ONLY AVAILABLE ON OUR WEBSITE. CHECK BACK AS THIS SECTION IS FREQUENTLY UPDATED. At 228 acres and over 200 feet in elevation change, Whisper Springs Ranch offers beautiful hills and spectacular views, especially from its highest peak which is at just over 2,000 feet. There is substantial water on Whisper Springs which is named for the springs here that are the source to the headwaters of Big Joshua Creek. This spectacular 94+-acre ranch features 2,000 feet of spring-fed Indian Creek with two massive concrete dams that create a spectacular swimming hole. You enter the property over one of the dams for an incredible arrival experience. This scenic 51 acre ranch in northwest Blanco County is just 20 miles from Fredericksburg and 64 miles from Austin. The property features two residences. 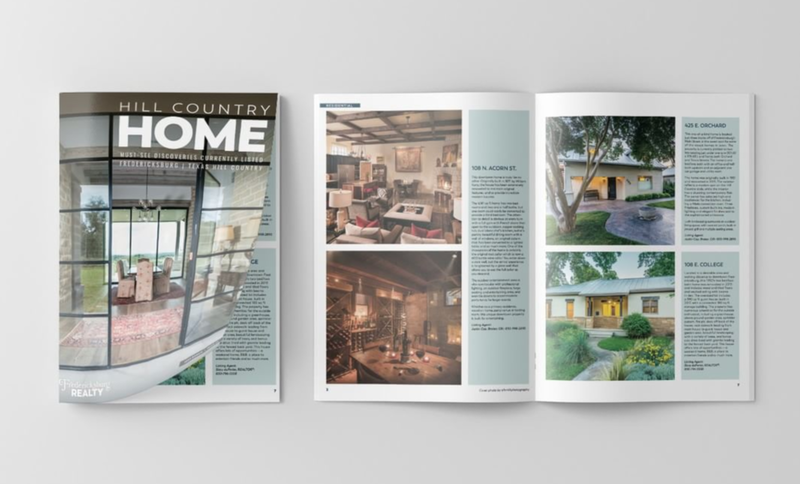 The 3,215 square foot limestone main house has an open floor plan with two bedrooms, two and a half baths, an office and a large wine cellar. This 278-acre cattle/recreational ranch has excellent rolling hills with some nice views to the west. The property is crossed fenced, and the fences are in great condition. There are three tanks on the property and one is a nice-sized 4 acres which has been used for duck hunting in the past. 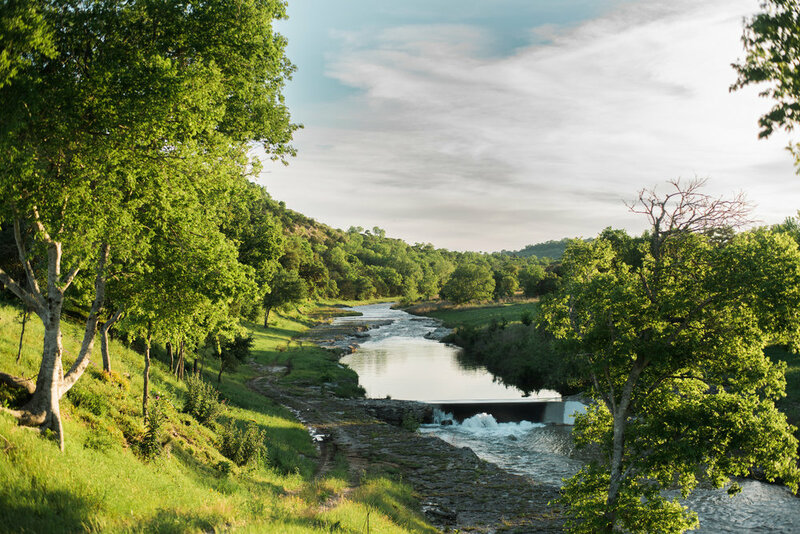 The beautiful Blanco River Valley Ranch sits on over a mile of Blanco River frontage and almost a half of that is owned on both sides! Looking over the Blanco River is a completely renovated river house with a large back deck to entertain. There is another home with three bedrooms and two baths. A large building site is already in place high on a hilltop for the new owner.